For young professionals, nightlife is usually one of the biggest factors in choosing a neighborhood. In Indianapolis, you can’t find a better spot for nightlife than Broad Ripple Village. One of the best spots is the Broad Ripple Brewpub, which was Indiana’s first restaurant to brew its own beer. However, it’s not just bars and nightclubs that draw Hoosiers to Broad Ripple. The neighborhood is also home to a thriving art scene including annual festivals, the Indianapolis Art Center and other smaller galleries. 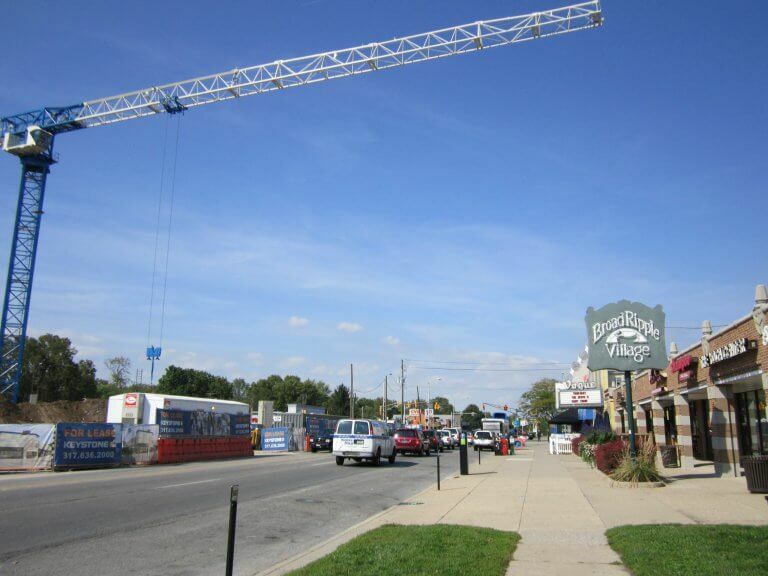 Whether you’re looking for great nightlife or an eclectic art scene, Broad Ripple Village is the place to be! If you’re looking to be in the heart of it all, there’s no better choice than the Massachusetts Ave area. 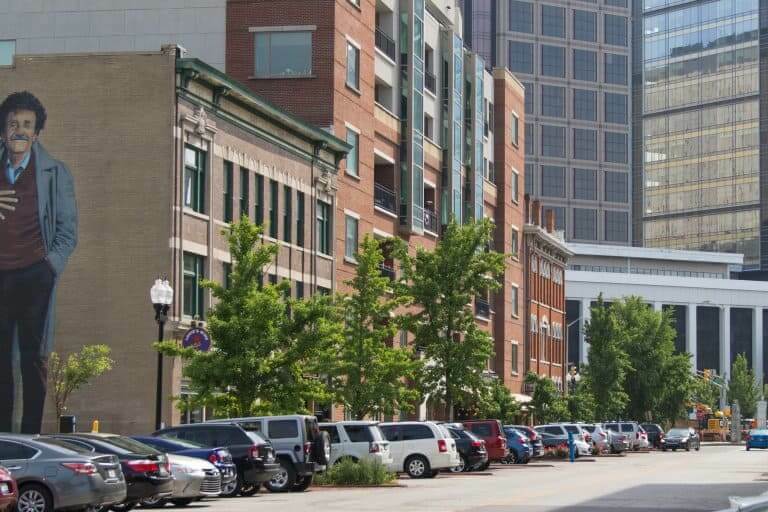 Known as “Mass Ave” and located in downtown Indy, this cultural district is known for its theater and exciting dining scene. 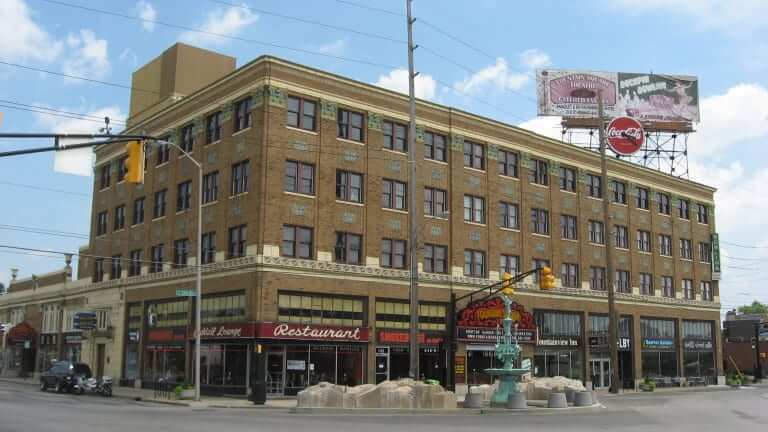 The Old National Centre, formerly known as the Murat Centre, was built in 1909 and is one of the most famous landmarks in Indianapolis. Over 300 shows, concerts, and private events take place at this location each year. After catching a show, head over to The Ball & Biscuit for craft cocktails and small plates meant to share. If you want the convenience of being downtown while keeping an artsy vibe, Mass Ave may fit the bill. Just south of downtown lies Fountain Square. While Indianapolis has six cultural and arts districts, perhaps no neighborhood better suits those with an artistic flair than Fountain Square. With artists from every corner of the world converging in this neighborhood, you can be sure to find local restaurants serving everything from Greek and Peruvian to English and Asian cuisine. After a great meal, the best way to top off a Fountain Square night is a round of Duckpin Bowling. Fountain Square is the only place in the Midwest where you can find this unique form of bowling. If that’s not insta-worthy, what is? Don’t forget to take in the live music of Fountain Square. Every 3rd Friday between May and September live music shows are held on the plaza. With this variety and style, Fountain Square may just be Indiana’s own Williamsburg. Contrary to popular belief, not all millennials prefer apartments. If you can afford it, the historic homes and tree-lined streets of residential Old Northside may be the perfect place to stretch your legs. 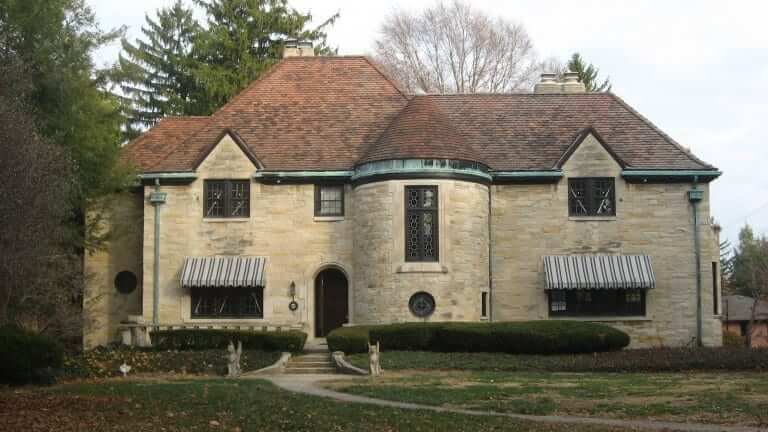 In the 19th century, this neighborhood was home to the elite of Indianapolis society. Most famously, 23rd President Benjamin Harrison lived in the neighborhood and his home is now a National Historic Landmark. While the neighborhood fell on hard times in the 20th Century, it’s up and coming with a recent gain in popularity. 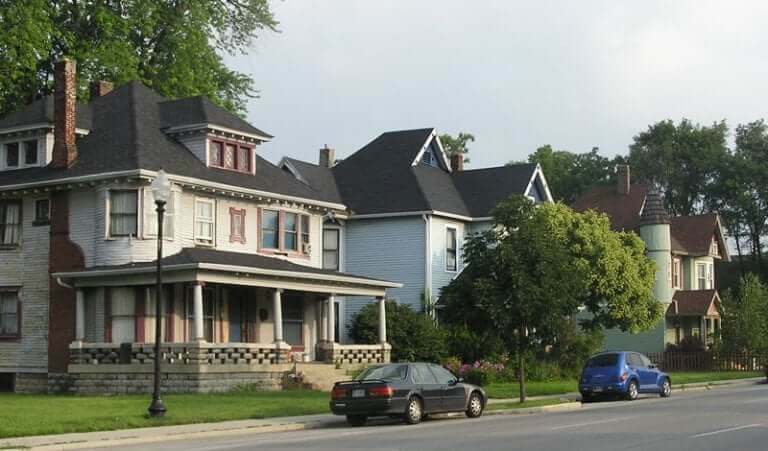 Despite its antiquated homes, the Old Northside is a progressive neighborhood. The neighborhood is LGBTQ friendly and home to Indy’s first gay bar, Greg’s Place. If you’re looking for more space, a touch of history, and enjoy progressive culture, there’s no place better than Old Northside. Often, trendy neighborhoods face criticism for becoming gentrified. Critics believe these areas should maintain cultural and socioeconomic diversity. Meridian-Kessler is one neighborhood that is authentically diverse in a number of ways. Mansions and multi-family apartment buildings share turf here. While some streets offer a more suburban feel, others contain trendy shops and chic eateries. One of the best restaurants in the neighborhood is Open Society Public House which features an eclectic South American menu along with a 300 bottle wine list. For sports fans, the neighborhood is conveniently located next to Butler University and the famous Hinkle Fieldhouse. With a median age of 32, and plenty of places to live, work, and play, Meridan-Kessler is a perfect fit for millennials. Indianapolis may be flying under the millennial radar for now, but the 12th largest city in the United States has plenty to offer. Multiple neighborhoods feature a bevy of dining and entertainment options for every taste. Bonus points go to the city for a lower cost of living than the likes of New York or San Francisco. You may not have thought about it before, but there’s no time better than now for Millennials to move to Indianapolis!